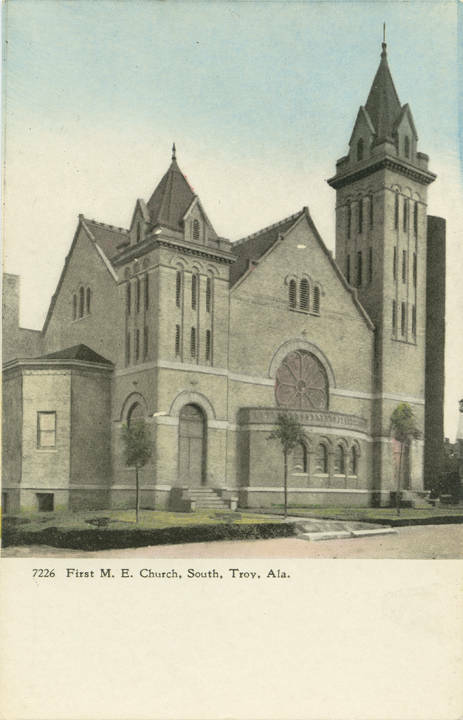 Troy is a city in Pike County, Alabama. It was once part of the territory of the Creek Indian lands and was originally known as Deer Stand Hill (an Indian hunting ground). 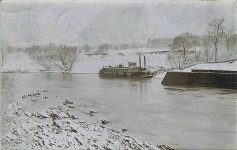 The area was first settled around 1824. 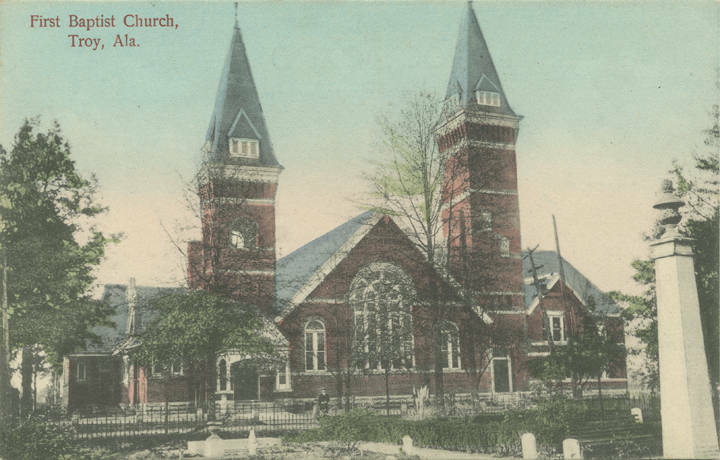 Other names for the area have been Zebulon and Centreville. Luke R. Simmons named the town Troy. 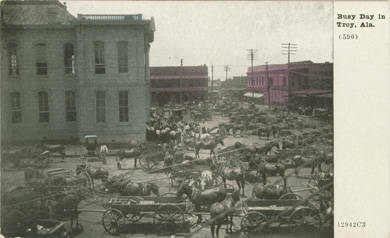 Hotels, taverns and mercantile stores quickly made the new town a social center. By 1861, the population was 600. 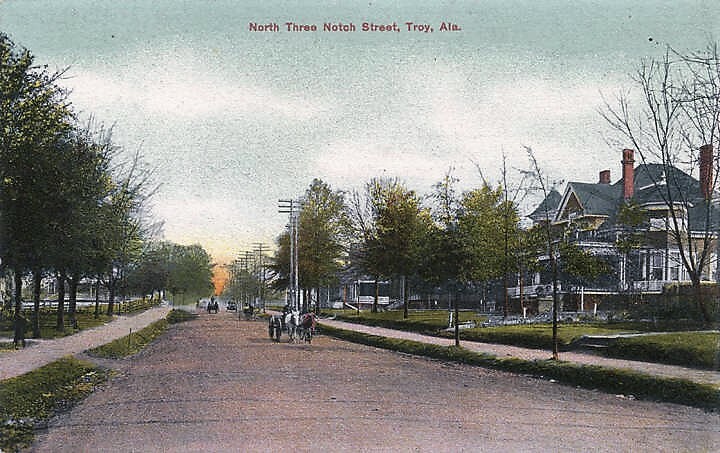 The town of Troy was spared from the ravages of the Civil War and by 1870 the population was around 1000. 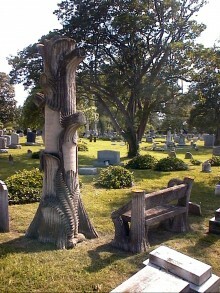 It grew to over 3000 by 1880. 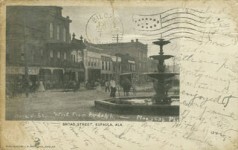 The city of Troy burned in 1901 and had to be rebuilt. As of the 2010 census, the population was 18,033. 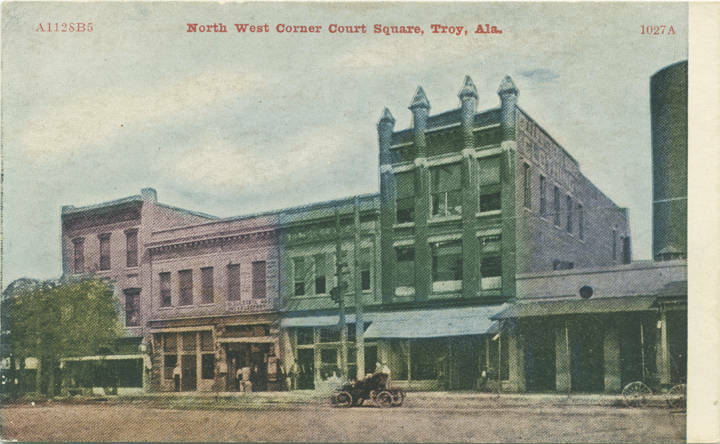 Troy has experienced a growth spurt of over 4,000 people since 2000. 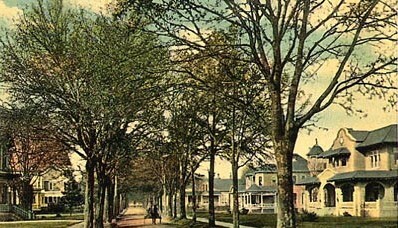 The town is situated on a series of radiating ridges, whose common center is the courthouse square. 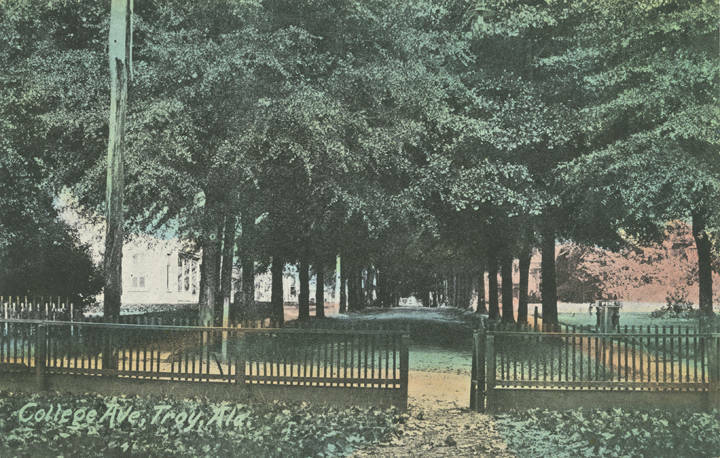 It was first settled by the Murphree, Love, and Henderson families in 1824. The first log house erected was for “Granny Love” by Peter J. Coleman. She, with her two sons, Andy and Bill, kept the first tavern. 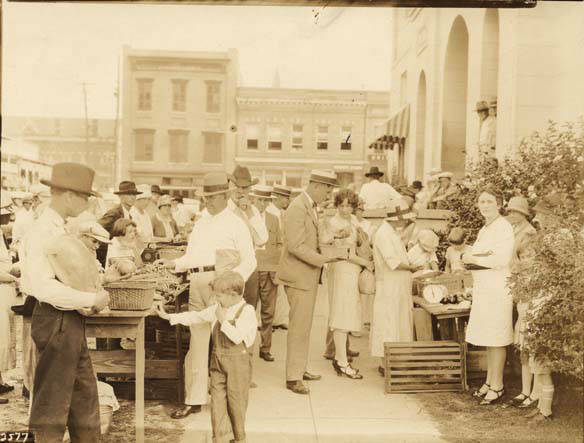 Ann Love (better known as “Granny Love”) was a notable pioneer woman of Pike County. 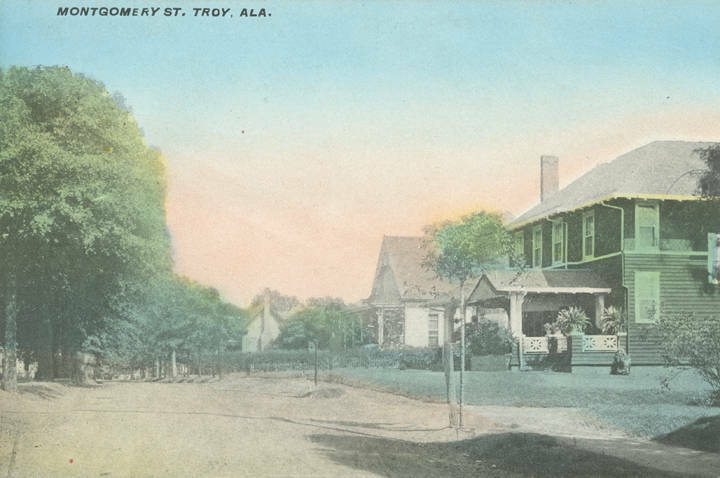 She (as a widow) was actually the founder of Troy, Ala. She bought the old Pike county courthouse building at Monticello, former county site (when the geographical center of Pike County, named Troy, became the county site) and used that material in erecting the first building in Troy, known as the “Love Tavern.” She successfully managed the tavern until two years before her death, at the age of ninety-one years. Among the four sons and four daughters whom she reared were Capt. 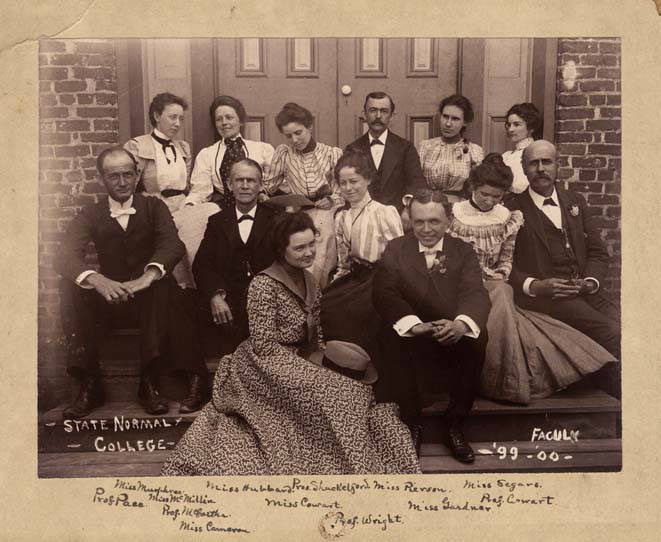 Andrew Pickens Love, the noted Indian fighter (a delegate to the secession convention in 1861) and a major in Gen. Wade Hampton’s cavalry (C. S. A.) at Yellow Tavern and other battles, and William Love, pioneer merchant of Troy. 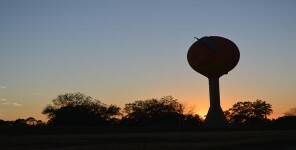 Troy is located near the center of the county, about 4 miles southeast of the Conecuh River. 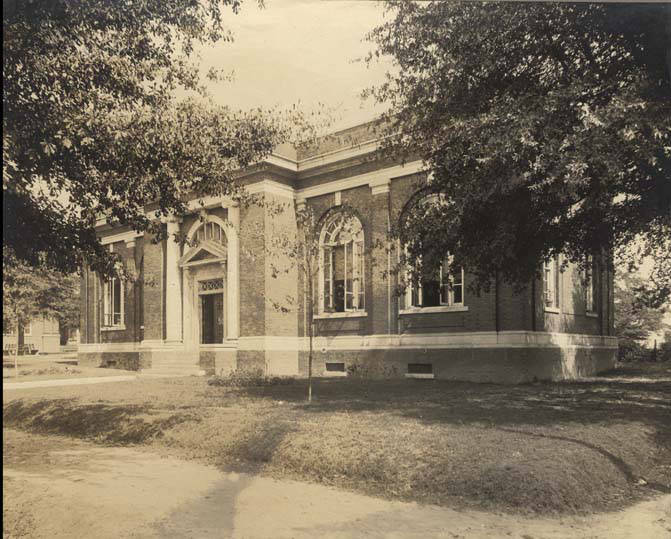 It became the county seat of Pike County in 1838 after it was moved from Monticello. 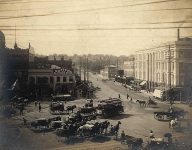 John Coskrey and John Hanchey donated 30 acres of land, and the line which divided their lands, running east and west, was made the middle line for the courthouse square. 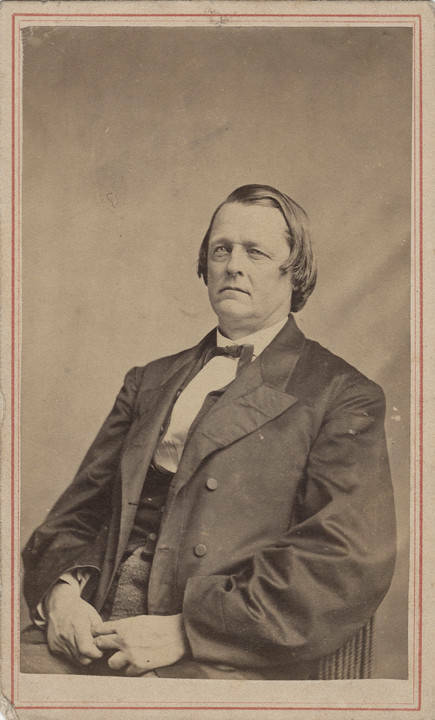 Robert Smiley, the county surveyor, laid off the town. 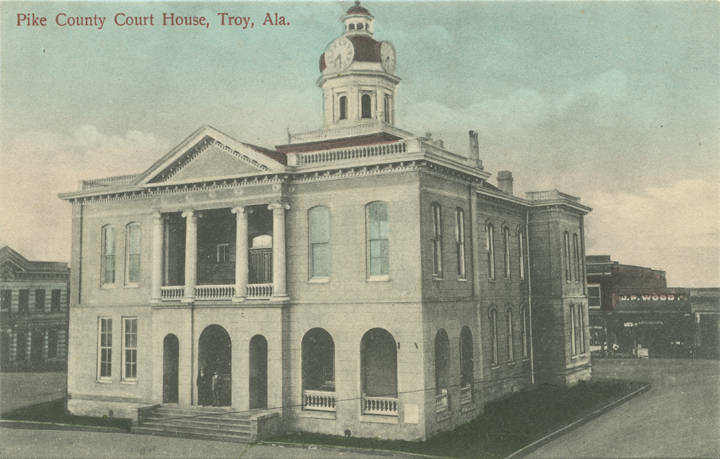 In 1839, the commissioners, Andrew Townsend, Jacinth Jackson, William Cox, Alexander McCall, Daniel Lewis, Obadiah Pitts, James Arthur, and Edmund Hobdy moved the seat of Justice to Troy and installed the county offices in a log courthouse which in the early fifties was replaced by a frame structure, which in turn was replaced in 1888, by a substantial brick building, later added to and improved. 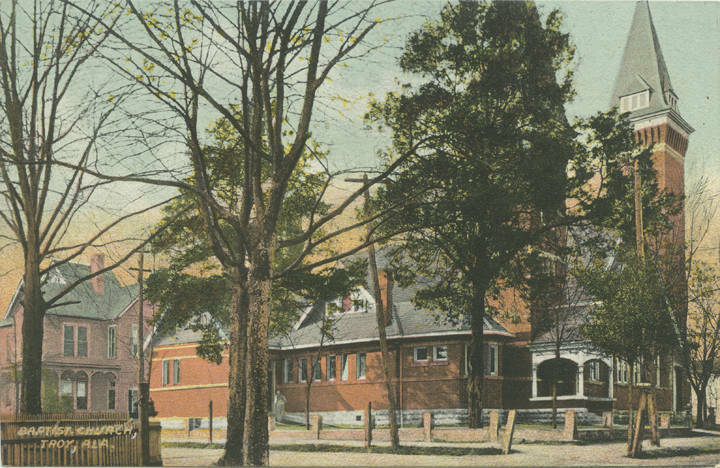 The Masonic Lodge was organized in 1841, and the hall erected in 1843. 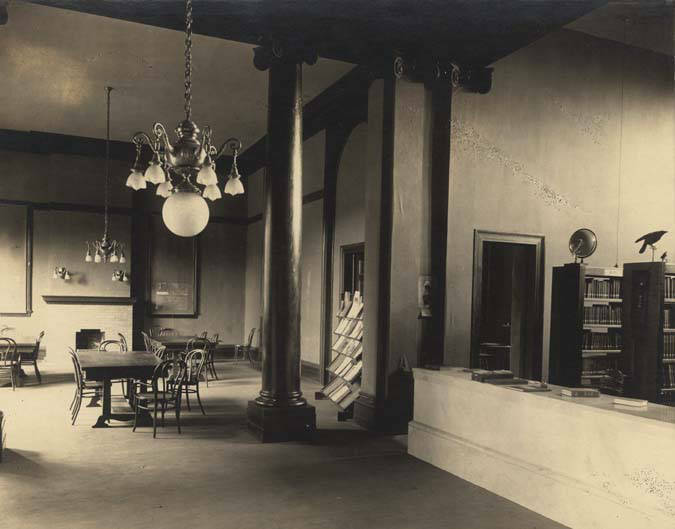 On the southwest corner of the square stood “Granny” Love’s tavern, built of materials from the old courthouse at Monticello. 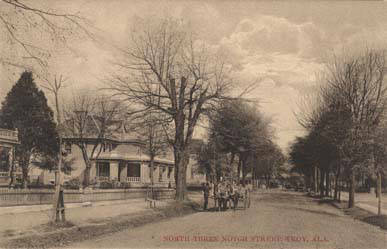 On the northeast corner stood the pioneer home of “Granny” Wood. 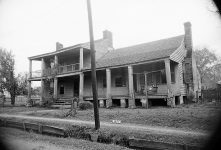 Among the early settlers were the Murphree, Henderson, Mullins, Hill, Worthy, Gardner, Adams, Lawson, Fitzpatrick, Ogletree, Blain, Morris, Goldthwaite, Anderson, Joel Murphree, Soles, Johnson, Wiley, Love, Fannin, Copeland, Wood, Hobdy, Culver, Freeman, Urquhart, Barron, Rice, Baugh, Thompson, Darby, Parks, Wiley, Seegar, Hartsfield, Floyd, Brown, and Allred families. 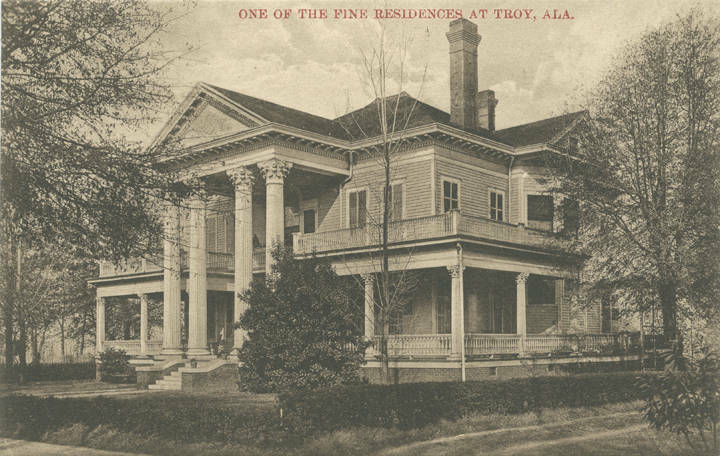 Troy University is located in the town and today, it is a thriving college town. Troy University is a comprehensive public university. 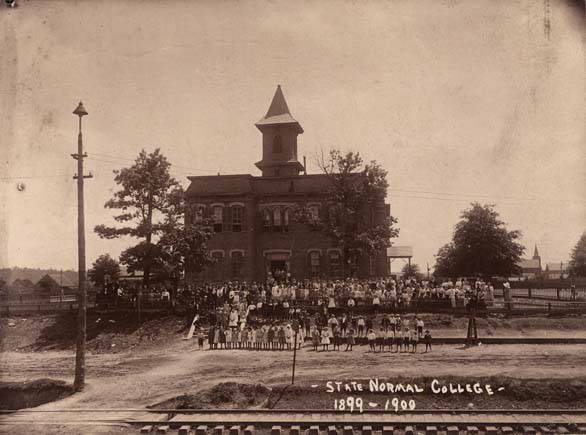 It was founded on February 26, 1887 as Troy State Normal School within the Alabama State University System by an Act of the Alabama Legislature. 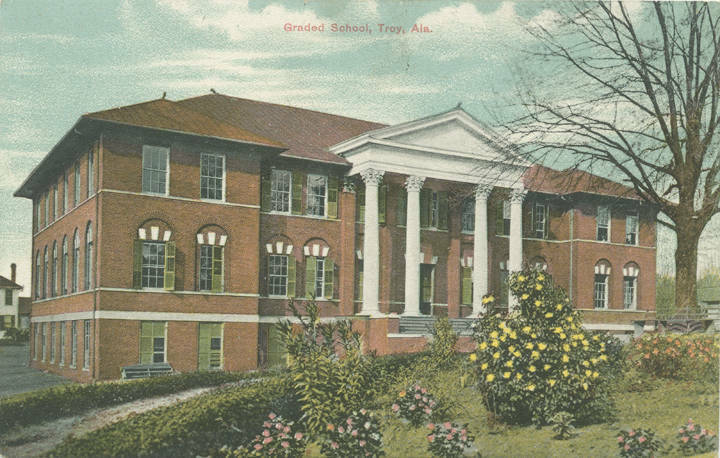 It is the flagship university of the Troy University System with its main campus enrollment of 9,000 students and the total enrollment of all Troy University campuses is 31,000. Troy University is regionally accredited by the Southern Association of Colleges and Schools Commission on Colleges (SACS) to award associate, baccalaureate, master’s, education specialist, and doctoral degrees. Discordance:: The Cottinghams Filled with drama, suspense, humor, and romance, DISCORDANCE continues the family saga from the Tapestry of Love series with the children of Mary Dixon who married Thomas Cottingham. 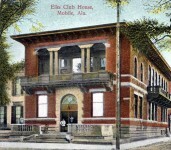 The Elks Club outgrowth of the Jolly Corks? SUNDAY SOLILOQUY: Are there angels in New York? I’m glad you enjoyed it. Thank you for letting me know. I loved read this my grandfather and grandmother lived there and there are children ,grandchildren and I have a lot of family there that is dead too. I would love to be able too share so I could copy it . thank you so much for the history. Looks like Norris may be your maiden name. Are you kin to the Toliver Norris family? I enjoyed reading the history of Troy/Pike. 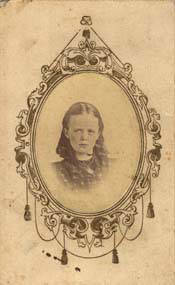 I am most interested in any pictures available of the Love tavern , Ann (Granny ) Love and her son Capt AP Love. 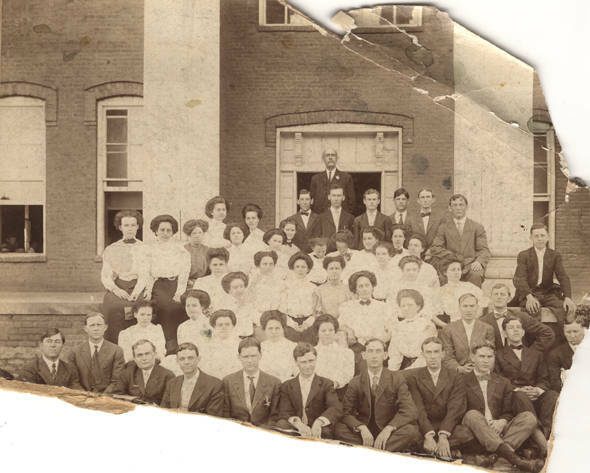 Something interesting I noticed about the photo of the 1900 Troy Normal School faculty: many of the current buildings at Troy University bear the names of some of the teachers’ names that I can make out from the picture (Cowart, Pace, Gardner, McCartha, Shackleford, and Wright). I assume these are the ones the buildings were named for? Please add more pictures. 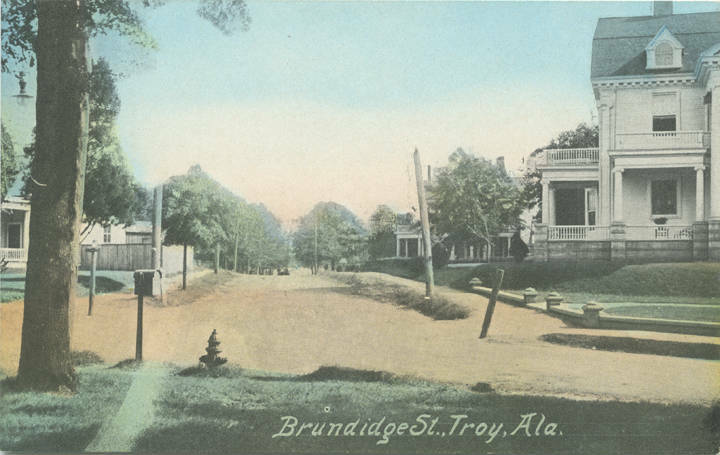 210 and 304 South Brundidge st. Thank you. 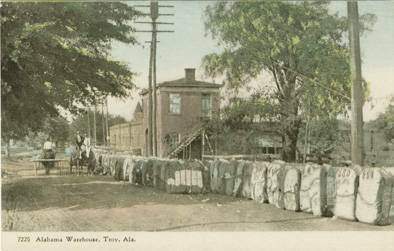 Thank you for sharing these interesting historical facts about Alabama, Betty. I am enjoying reading & learning. My ancestors (Lee, Coskrey, Evans, and Smith) settled and still farm this area. I love the sound of the wind whispering through the trees at night. 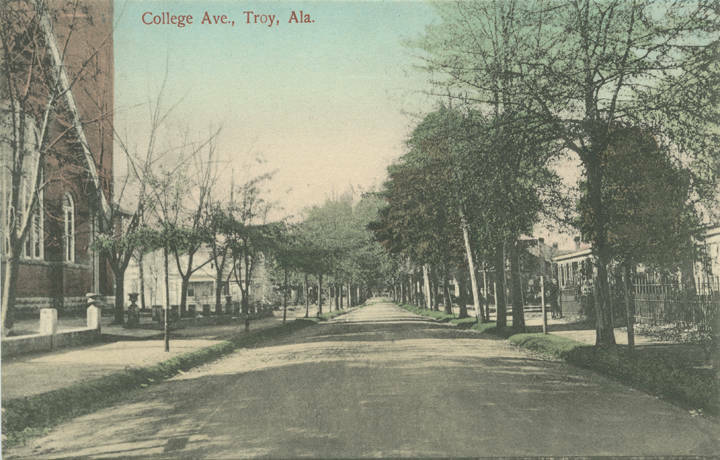 When was the Confederate Monument added to Troy, My GGG Grandfather is named on it along with some of his brothers and other relatives? Fascinating article. 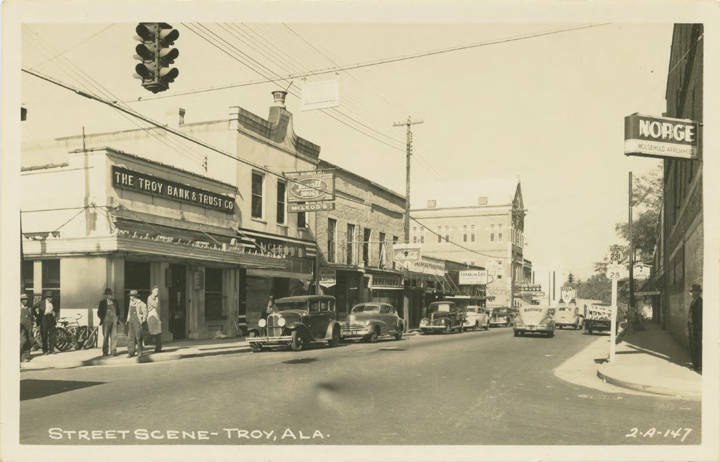 My Broadway ancestors were in Troy in 1850. Wm. A. and his wife, Susan, were listed apart from their children, who appeared to be with a Dr. I suspect the children may have had a communicable disease so had to be isolated. 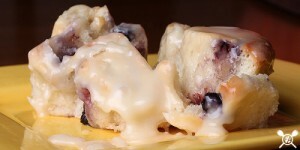 Are you making Parker House or cinnamon rolls for Christmas dinner?